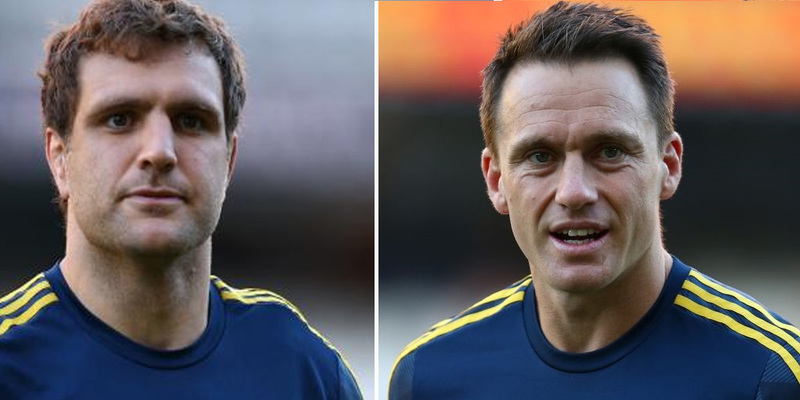 Ben Smith and Luke Whitelock will co-captain the Highlanders for this year's Super Rugby season. He also captained the Canterbury provincial side, leading them to three championships in 2015/16/17. Smith (32) debuted for the Highlanders in 2009 and has played 144 games. The 76-test veteran will leave New Zealand at the end of the year to play in France. Highlanders head coach Aaron Mauger believes the captaincy has been well earned. "Luke and Ben demand selection for us through the consistency of their performances week to week. "Both players have a great temperament for the game and provide us leadership on and off the field. Having Lukey up front and Bender at the back provides us with a good balance of leadership on the park." Whitelock is humbled by the accolade. "When I came down here in 2015, I just wanted to fit in and play good rugby, I never expected to be a co-captain. When I think of some of the players who have captained this team in the past like Anton Oliver and Nasi Manu it's pretty humbling to be given the opportunity."